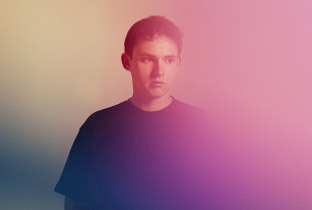 Hudson Mohawke, Lucky Me affiliate and one half of TNGHT, is back with a Valentines Day mix of R&B, boogie-funk, soul, and some classic slow jams in this mix he calls Valentines Slowjams Chapter VI. You'll get over 40 minutes of music by the likes of Nona Hendryx, the System, Todd Rundgren, Patrice Rushen and more. While you might not be in the mood right now for this, tonight it might help you get lucky. Winky face. Stream and download below.